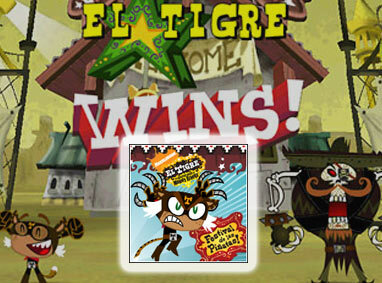 In "Festival de las Piñatas", you're competing against Miracle City's top heroes and villains to retrieve Golden Monkey Skulls hidden in piñatas across the city. Beat your opponent by smashing piñatas and collecting the most loot. You can also defeat your opponents by being cunning or using trickery. 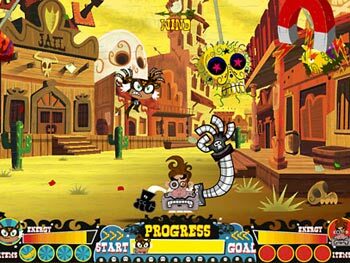 Once you collect all 12 of the Golden Monkey Skulls, you will be crowned Piñata Prince or Piñata Princess.